Cosmopolitan Las Vegas | The Jobs, The Clubs, The Buffet and more. Experience the best Las Vegas has to offer at Cosmopolitan Las Vegas. There is so much more to the Las Vegas experience than gambling, and this deluxe establishment provides almost everything that you could imagine. Stop by and enjoy a staycation at this beautiful resort. It’s located in the heart of Las Vegas Blvd on the north side of Harmon between City Center and Bellagio. Eat at one of the restaurants, swim in the pool, take a spa day… there are many possible options to have fun. Are you interested in bringing your unique skills to work at the Cosmopolitan? Work and play at the same place. With so many amenities it’s important to have the best staff. To find a job, you can start by looking online, typing in the business name at different websites, and see what comes up. You also might want to get to know the people who work there and see if they tell you about any job openings. You can also visit and ask about job openings, depending on your experience and where you want to work. Call human resources and ask. Introduce yourself and see where that takes you. Job seekers can look through listings at https://www.cosmopolitanlasvegas.com/careers/. The Costars, as they call their employees, run everything and provide guests stellar service. Filling out an online application may land you a group interview. From there, if you are accepted then you’ll receive an offer letter. Browse a selection of restaurants as well as lounges and bars. 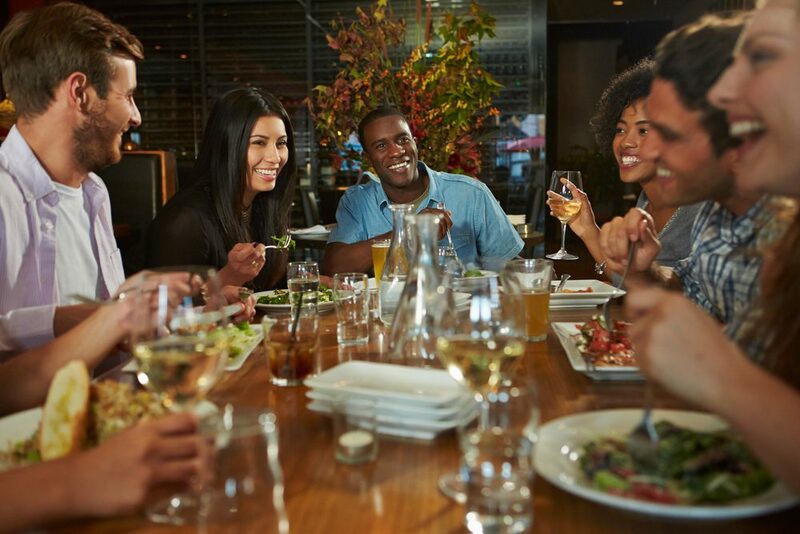 Visit https://www.cosmopolitanlasvegas.com/restaurants/ or call 877.551.7776. to reserve a spot at one of The Cosmopolitan Las Vegas’s restaurants. 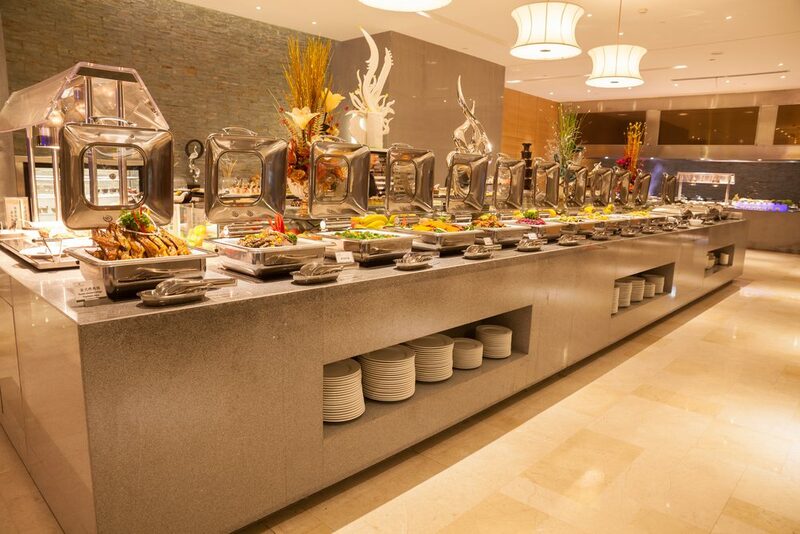 They offer different kinds of cuisine, such as classic American food as well as cuisine from all over the world. Beauty and Essex with New American fare like available at a moderate price. The Henry provides classic American dining, and it is open 24 hours a day every day with breakfast, lunch, and dinner menus. Holstein is another restaurant Momofuku serves multicultural dishes from all over the world including the United States, Korea, Japan, and China. It ranked #1 as Bon Appétit’s most important restaurant in America. Overlook Grill features classic dining with indoor and outdoor seating near the pool. Zuma sells modern Japanese cuisine and cocktails. The selection is authentic and bold. The glamorous Las Vegas outpost of New York’s Beauty & Essex features handcrafted cocktails in the Pearl Lounge and a great menu of shareable plates from chef Chris Santos in the plush dining room. Signature dishes include roasted bone marrow with rioja-braised shallot marmalade and street Thai BBQ chicken. Open from Sunday through Wednesday, 5pm to 11pm; Thursday through Saturday, 5pm – midnight. New to the Cosmopolitan, Blue Ribbon features American food that chefs love to eat. Dishes exclusive to the Las Vegas location of this beloved SOHO eatery include pan roasted Dover sole with artichokes and bourbon-glazed prime rib of pork. The chic chandelier-heavy, tinted cement and mahogany grand bar, main and private dining room spaces are designed by acclaimed architecture and design firm Asfour Guzy. Hours tba. Experience the distinct flavors of China and Mexico in a single inexpensive and lively restaurant. China Poblano serves noodles, tacos and everything between from an inventive menu devised by master chef José Andrés. Open Sunday through Thursday, 11:30am – 11pm; weekends 11:30am – 11:30pm. For an inspired take on rustic Italian, visit D.O.C.G (it stands for Denominazione di Origine Controllata e Garantita, an Italian wine appellation), a wine bar featuring pizza and pasta dishes, an espresso bar and an understandably impressive wine list. Open 7 days a week for dinner between 5:30 and 11 pm. For gourmets only, this tiny space has only two tables and is designed to frame a tasting menu from master chef José Andrés. É is a dramatic way to experience avant garde Spanish cooking at its most elevated. Seatings (which last about 2 hours) must be reserved well in advance for Tuesday through Sunday, at 5:30 or 8:30 pm. For a cheap and cheerful take on gourmet breakfast eggs, try Eggslut. Part of a popular chain that coddles, poaches and fries eggs into inventive sandwiches and entrees, this concept spot features bar seating and a bright attitude. Open weekdays from 7 am to 7 pm; weekends from midnight to 7pm. Overlooking the Las Vegas cityscape, Estiatoria Milos offers Mediterranean cuisine in a formal dining room with dramatic floor to ceiling windows. The menu was designed by restaurateur Costas Spiliadis to showcase Greek seafood classics such as grilled octopus and fish. Open 7 days a week for lunch and dinner, 4pm to late. Sophisticated diner food is served up around the clock at The Henry. Popular signature dishes include Short Ribs Benedict and Henry’s Big Brioche French Toast, and many other traditional breakfast and gluten-free options are also available. Open daily 24 hours. You can’t go wrong with burgers and shakes, but Holsteins take this classic American fast fare to the next level. Their signature Gold Standard burger, for example, features dry aged beef sirloin served with smoked bacon, aged goat cheddar cheese, tomato confit, baby arugula and garlic-chive aioli. Open Monday through Thursday from 11am – midnight, weekends 11am to 2 am and Sundays 10 am to midnight. Authentic Spanish cuisine – such as paella (prepared in full view) and tapas – are paired with the best regional wines at Jaleo. The colorful main dining and private rooms are open Sunday through Thursday from noon to 11pm; to midnight on weekends. Health-conscious visitors will want to check out the cold-pressed juices and nut milks made fresh every morning from 100 percent organic produce at The Juice Standard. Vegan snacks are also on the menu at this casual and inexpensive juice bar. Open daily from 7am to 11pm. Founded by Momofuku dessert chef Christina Tosi, the Milk Bar franchise offers baked goods and ice cream made from the best locally sourced ingredients. Whether you’re looking for a mid-morning sweet bite or a special order birthday cake, this go-to deluxe bakery bar can deliver the goods. Open daily from 9am – 2am. Chef David Chang’s Momofuku restaurants changed the landscape for Asian dining in the US. His menu (co-designed with executive chef Michael Chen) features steamed buns, noodles, and meat and seafood meant for sharing. The no nonsense dining room features a massive mural by artist David Choe. Open 7 days for lunch, social hour and dinner from 5:30 pm to 11pm. The adjacent Peach Bar stays open until midnight Sunday through Thursday and until 1 am on the weekend. Next to the Boulevard pool, Overlook Grill is a laid back indoor/outdoor venue for an inexpensive lunch, breakfast or all day brunch. Signature dishes include traditional and new style omelets and Eggs Benedict plates, along with tacos and bottomless Mimosas. Open 7 days a week from 8am – 4pm. An elegant, contemporary twist on the 40s supper club, Rabbit.Rose.Lie. mixes up a solid menu of familiar and deluxe cuisine items amidst live performance experiences that go late into the night. Open Wednesday through Saturday from 6pm to midnight with live entertainment from 7pm nightly. Modern Italian uses traditional technique and fresh ingredients to create palate pleasing dishes such as seared sea scallops with sunchokes and roasted porcini mushrooms, or Sicilian-spiced duck breast. Award-winning chef Scott Conant and his team make Scarpetta the place to visit for Italian on the Las Vegas Strip. Open Monday through Thursday from 5:30pm to 11pm; 6pm to 11 pm on the weekend. Enjoy all the fine coffee-based drinks and light snacks you’vecome to expect from Starbucks amidst a permanent public art installation by renowned French artist and photographer, Georges Rousse. This unique coffee kiosk is open daily from 6 am to 10 pm. A classic American steakhouse with sass, STK delivers perfectly executed protein dishes with a cool vibe from their in-house DJ. Signature menu items include Tuna Tartare and Wagyu beef burgers. Open for dinner Sunday through Thursday from 6 – 11pm; to midnight on the weekend. Not your average coffee kiosk, Va Bene offers light fare such as sandwiches and panini along side expertly prepared espresso and coffee drinks. Open 24 hours from Friday through Tuesday; from 5 am to 1 am on Wednesdays and Thursdays. Modern Japanese cuisine is offered izakaya style at Zuma. Order elegant plates for sharing from the main kitchen, sushi bar or robata grill. Open from 5:45 pm to 11 pm daily; the bar is open for saké and crafted cocktails from 5pm to midnight. People often ask us: How is the Las Vegas Real Estate Market? The Wicked Spoon is Cosmopolitan’s buffet. It offers multicultural fare and classic dishes as well as fancier options. It is open seven days and features a brunch. The Wicked Spoon is open from 8AM to 10PM Friday and Saturday, and 8AM to 9 PM every other day. It is a moderate cost, with adult menu prices at weekday brunch being $28, and kids 10 are $16. Weekend brunch for adults costs $38 and daily takeout is $20. Dinner prices are a little higher. They offer bottomless drink packages for $15 dollars which includes mimosas, champagne, wine, beer, and Bloody Marys. They serve appetizers like frog legs, dumplings and soup as well as traditional and seaweed salad. There’s also sushi, crab, fish and other food such as bone marrow. Customers mention the prime rib as being one of the best dishes. Desserts include gelato and cake, as well as ice cream. Parking costs $10 a day. People who have a Cosmopolitan reward card from the Silver level and up can get free parking. Two-wheeled vehicles are also free. The garage uses a ticketing service, so hold on to the ticket you get from the kiosk. It is completely underground. Each level has a sign that lets you know how many spots are available. There is also valet parking. The parking garage has art, plants, and it is beautiful to look at. It is the only parking garage in Las Vegas to use terrazzo in its valet and port cochere area. Guests as well as nonguests pay for valet parking. The rates are 1 to 4 Hours: $13, 4 to 24Hours: $18, and 24 Hours Plus: $18 per day. 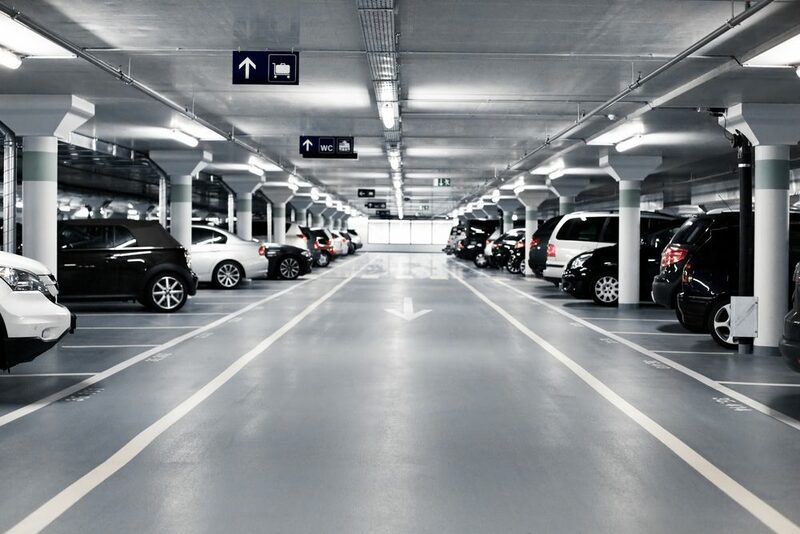 Gold and Platinum Cosmopolitan Rewards members enjoy the benefit of free parking. Registered guests have unlimited valet access after paying the fee. The Cosmopolitan has a variety of different lounges, bars, and clubs where people can socialize. One located on the first floor is the Bond Lounge. It has live DJs and it is open to the public. The bar top has games for customers to play. 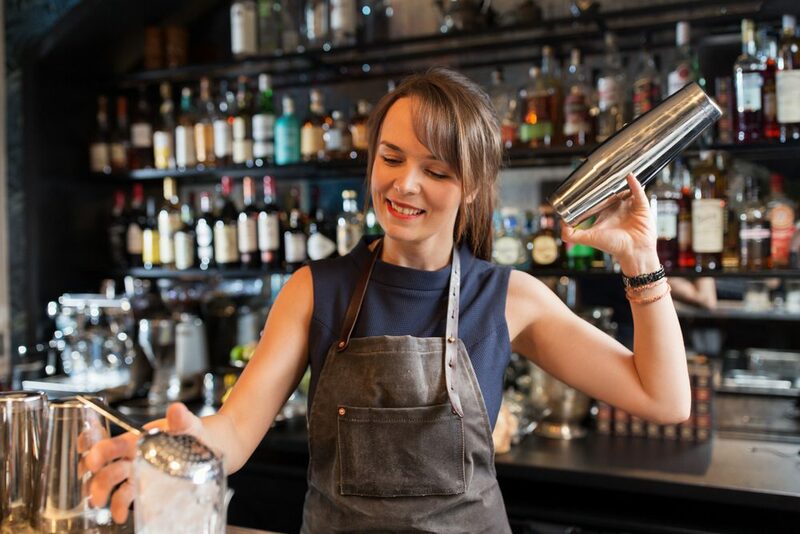 The Vesper Bar is open 24 hours a day, and it specializes in mixed drinks. Clique bar and lounge is open 4pm to 3am, and it includes a kitchen. Award winner Chef Brian Massie plates mouthwatering dishes like high end street tacos and sliders. Clique offers artisanal cocktails and is an avant-garde lounge concept. It is open for reservations on the website. Tuesdays and Thursdays features live music. Marquee Nightclub & Dayclub is a pool club with more than 60,000 square feet of space. 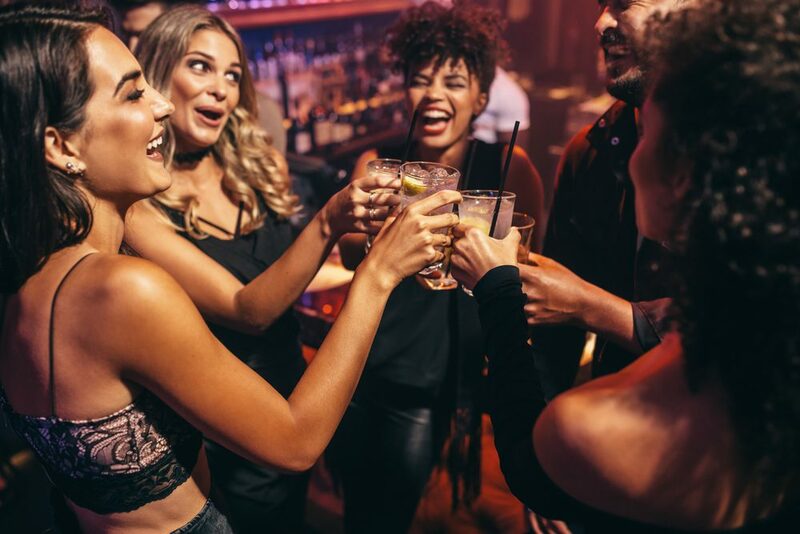 Guests receive free admission to MARQUEE for themselves plus one registered guest on Friday and Monday nights before 11 PM.They sell visitors admissions tickets to party. 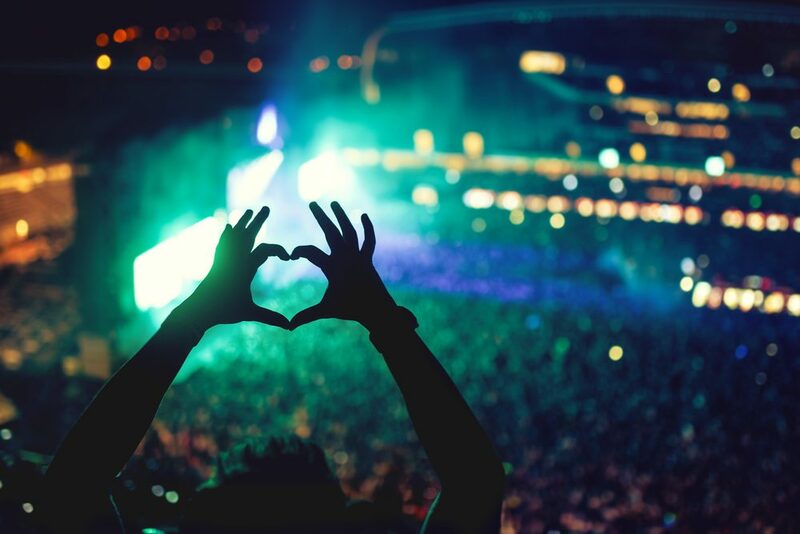 It features house music from famous DJs. The day club is open April – October . The Cosmopolitan offers wedding packages that start from the mid $2,000s. Enjoy a one of a kind wedding. Event packages are designed and are endlessly customizable. You can book a room for guests for the wedding in packages. These include a wedding manager, recorded music, professional photography services– everything a new bride and groom could dream of. Ceremonies include a greeter and floral arrangements. It’s a powerful way to make an impact on your special day. 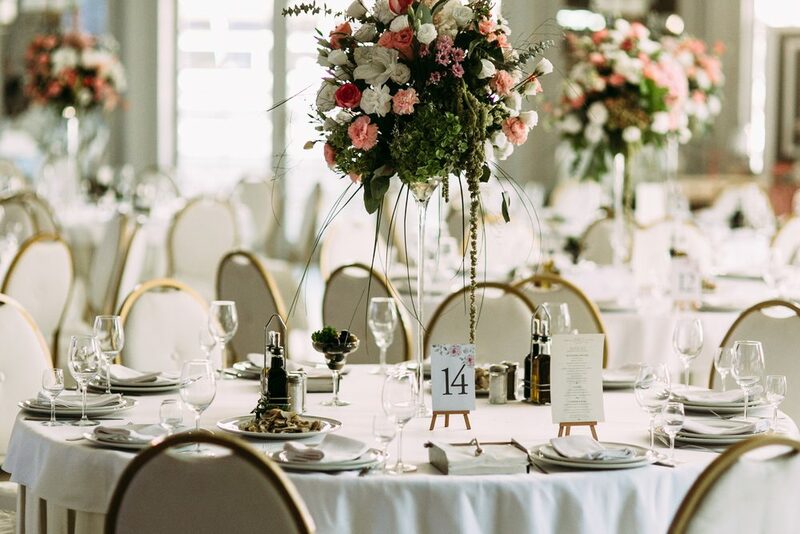 Exchange vows where you choose, there are a few options and Packages also provide beverage service and rehearsal spaces. Have fun at the lounges and restaurants after the ceremony, or gather in one of the reception suites. Weddings at the Cosmopolitan are beyond the ordinary and aren’t limited to typical wedding experiences. The Cosmopolitan Spa is called the Sahra Spa. It offers body services, massages, baths, skin care, and spa suites. The theme is a “desert oasis”, with calming earth tones and ambient waterfalls. It features a large heated stone where guests receive aromatherapy, massage, and restorative treatments. Most services average at around $100 dollars. A bath package costs $295 and guests choose from baths, massages, facials, or manicures and pedicures. Treatments promote well-being and radiance. Facials are designed to restore, moisture, and care for skin. Many use vegan or all natural ingredients. They offer full face treatments or ones that are focused on certain body parts, such as the skin or the lips. 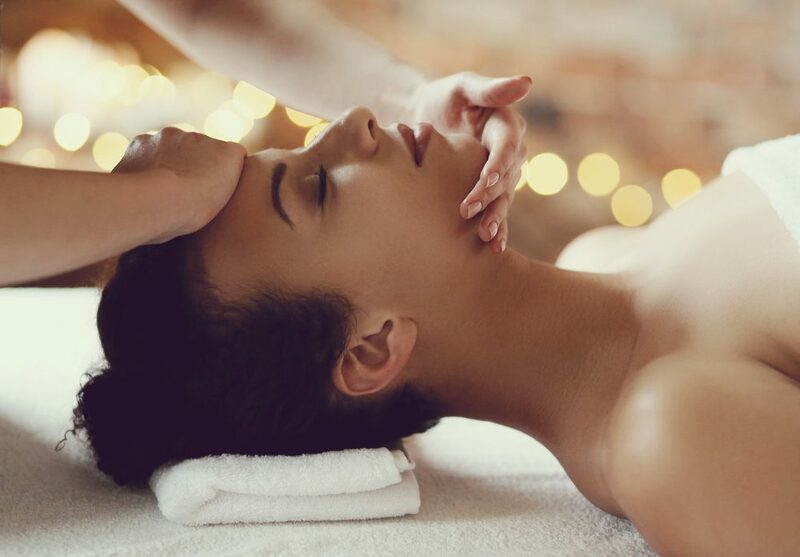 The spa leaves guests and visitors feeling refreshed. Did you hear about Hell’s Kitchen in Las Vegas? Every winter Las Vegas has its very own winter wonderland. The Cosmopolitan Las Vegas Ice Rink is open to the public and families can skate together. The Boulevard Pool transforms into an ice rink on 4,200 square feet of real ice .There is seasonal food and beverages available. Guests enjoy snow lightly falling around them, and they can roast marshmallows for s’mores by the fire. Once every thirty minutes snow falls and it creates a magical atmosphere. 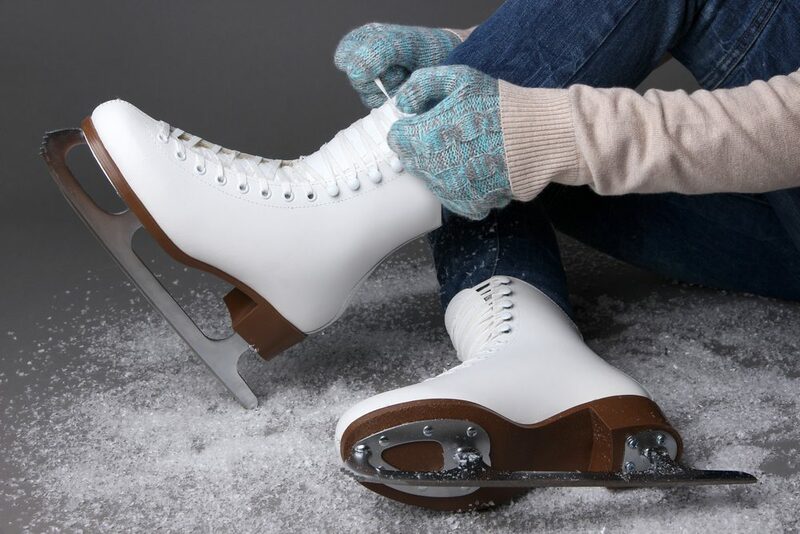 The cost for an all day pass is $20 daily, and guests must sign a waiver before getting on the rink. Admission includes skates. Check for hours as it is open seasonally. The Chelsea is a flashy venue that seats 3,200 people. This is where people in Las Vegas come see the best performers. It is an abandoned glass factory repurposed into a concert venue. The 400,000 square foot venue is two stories and features chandeliers, a VIP room, and a vintage lobby bar. It’s a great place where people from Vegas as well as tourists gather to socialize and listen to music. The venue opened in 2014 with performances from Bruno Mars. Popular music artists play here every month and it regularly sells out. Upcoming acts include Fleet Foxes, The Pixies, and The Shins. Since it opened, it’s become a jewel on the strip where great artists perform and locals meet to watch. The Cosmopolitan has three pools: The Boulevard Pool, the Chelsea Pool, and The Marquee Dayclub pool. There are cabanas available for purchase for the day. Get to the pool early to make sure you can get one. The Marquee Dayclub is open from Thursdays to Sundays 11 AM – Sunset. It has 3 story Bungalow Lofts complete with living quarters. It also has a party deck on top and an infinity plunge pool. On weekdays it is free to enter, and on the weekends it costs $10 for women and $20 for men. It is for people aged 21 and older. The poolside bungalow has floor to ceiling windows with a view of the Marquee Dayclub pool. It includes a private patio with outdoor furniture and it is a good place to entertain or enjoy nome privacy. The bungalow has round the clock butler service and a jacuzzi plunge pool. It has three levels. The first level is a Media Lounge and it has the latest entertainment technology such as high definition TVs. They cost around $5,000 a night. The second floor has marble floors, decadent bathrooms with double showers and deep, inviting tubs. The 3rd-floor terrace has an outdoor kitchenette and a bar, with a private heated plunge pool. The bungalows sleep 4 people and guests must be older than 21. The Blackstone Group owns the Cosmopolitan. It was founded in 1985 by Peter G Peterson and Stephen A. Schwarzman. It has additional offies in Paris, London, Sydney, Dusseldorf, Hong Kong, Singapore, Shanghai, Beijing, Madrid, Shanghai, Madrid, Dubai, Mumbai. It is an American multinational private equity, and it is a financial services firm based in New York City. The Cosmopolitan Las Vegas is partnered with the Ritz-Carlton. The Cosmopolitan Las Vegas also has notable investments such as The Weather Channel, Legoland, Hilton Hotels Corporation, and Nalco. The Cosmopolitan Las Vegas was built by the Friedmutter Group. There are different rooms and floorplans available at the Cosmopolitan Las Vegas. The Cosmopolitan Las Vegas provides everything from a city room, suites, rooms with terraces, to penthouses and bungalows. Guests can choose from rooms with one or two beds. Hypoallergenic bedding is available for people with allergies. Choose from rooms with views of the fountain and the city skyline. Rooms have luxurious bathrooms and beautiful artwork with prints that are available for sale. Check in at the front desk at any time with the credit card you used to reserve the room. Rooms include microwaves, fridges, and terraces. Some include deep jacuzzi type hot tubs. They all have state of the art televisions. People 21 and over are welcome to play in the casino. It is 100,000 square feet. The casino has approximately 1,300 slot machines. This includes video reel, reel spinning, and video poker machines with denominations ranging from $.01 – $500. The High Limit Slot Lounge features 65 machines which are the latest in slot technology. The Cosmopolitan Las Vegas uses an exclusive FASTPAY service for these high-limit slots. 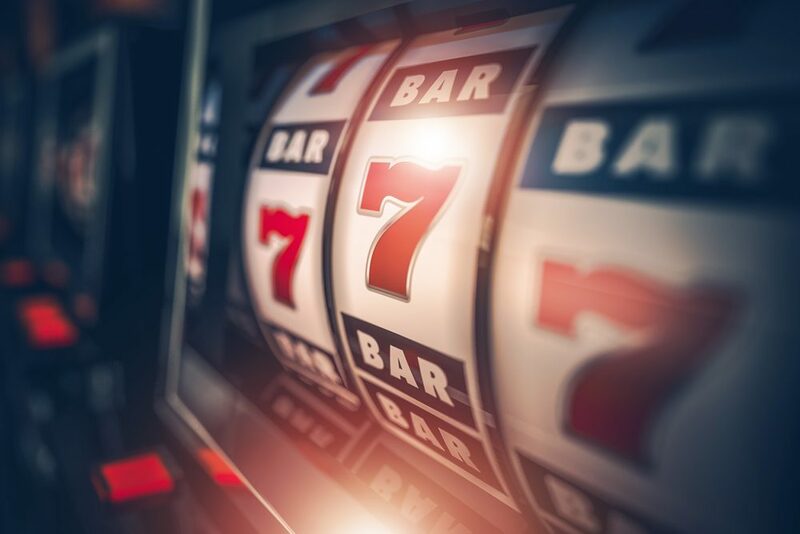 This means players can immediately process jackpots right at the machine. The player’s club is called an Identity membership. It offers players cash rewards and free play. Points accumulate and members can win free stays, concert tickets, point multipliers, and much more. The four levels are silver, sterling, gold, and platinum. Marriott Rewards points are transferable to the Identity membership card. The Cosmopolitan Las Vegas casino also has table games such as blackjack, roulette, craps, baccarat, high card flush, Texas Hold Em, and others.